Sridevi’s sudden demise might have shocked the entire world but hell must have broken loose on her family. 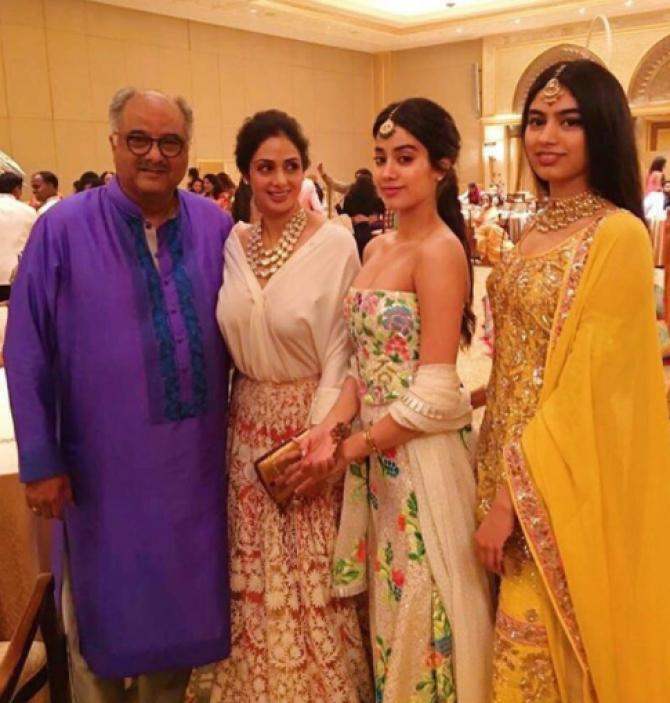 Sridevi’s husband Boney Kapoor and his two daughters Janhvi and Khushi must have felt helpless when they must’ve known about their beloved’s sudden demise. Sridevi pass**ed away on February 24 this year and no one has completely accepted that she is no more. 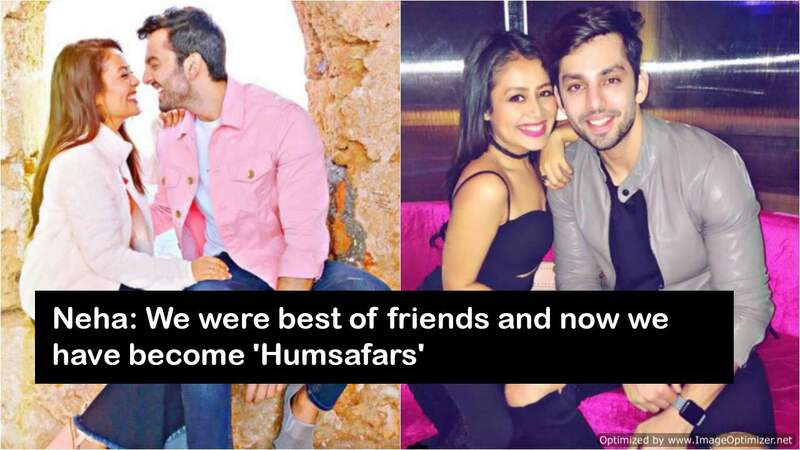 While her family is still in grief and missing the Mom actress on every occasion, her close friends like Karan Johar, Tina Ambani and Manish Malhotra are also trying hard to cope with this big loss. On Sridevi’s first birth anniversary after her demise, these friends have decided to gift Sridevi something really precious. 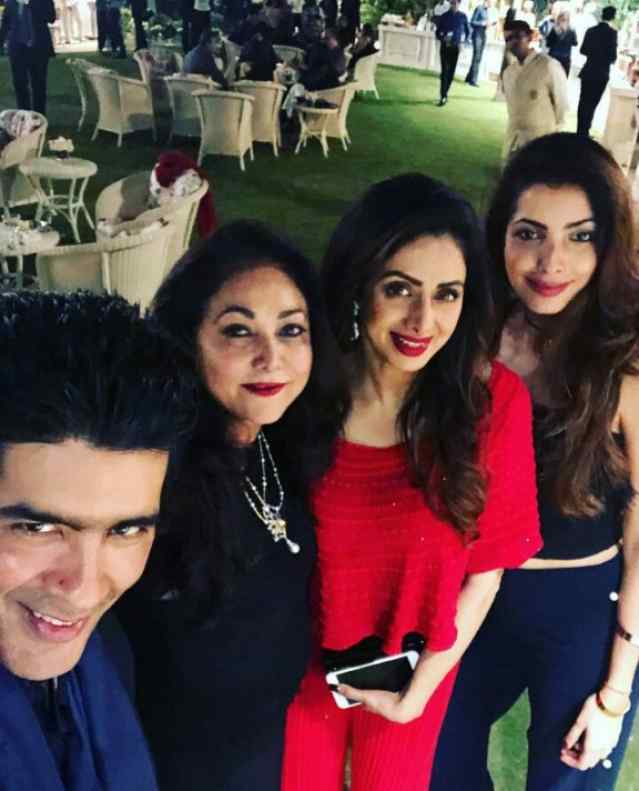 Manish has decided to archive all the favourite outfits of Sridevi designed by him and gift them to her daughters, Janhvi and Khushi. On the other hand, Karan Johar has decided to shelf the film that he was planning to make with Sridevi in the lead as she was irreplaceable. Next story 5 DIY Woodworking Projects Women Will Love!